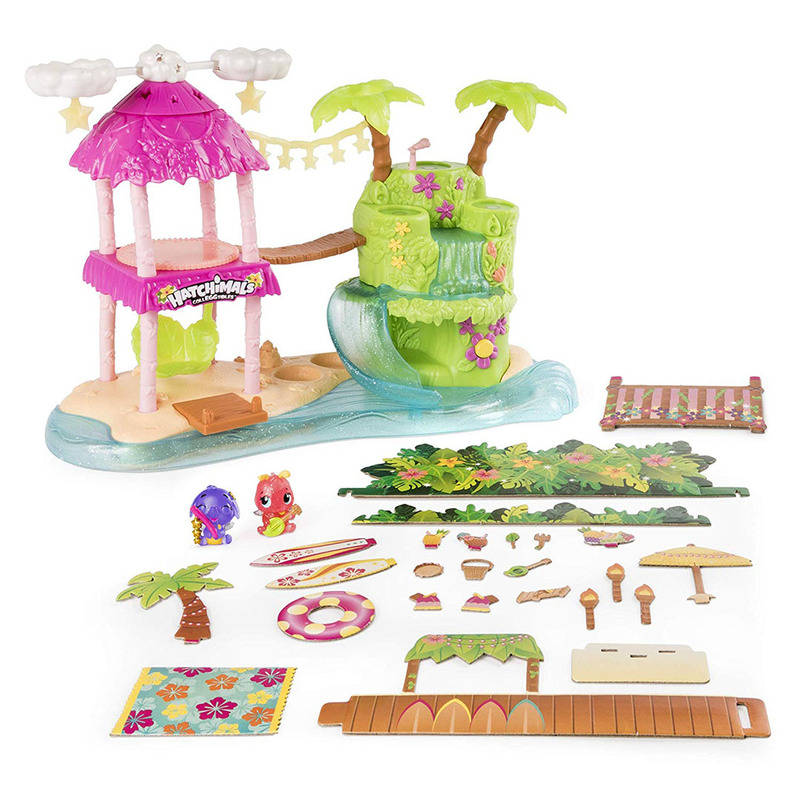 It's a tropical party and you're invited! 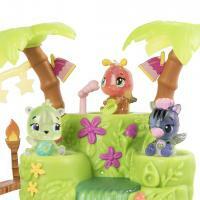 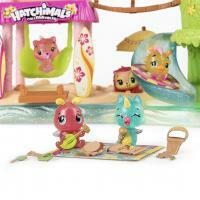 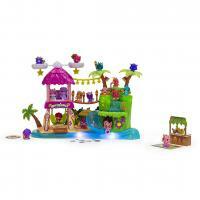 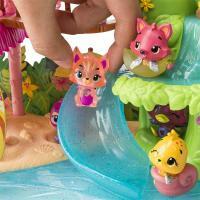 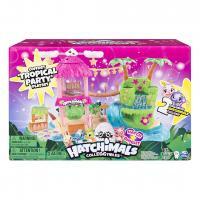 Join the Hatchimals Colleggtibles on their Tropical Party Playset! 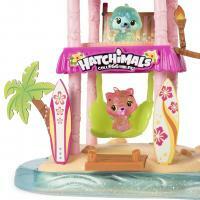 With magical lights and musical effects, this playset shows how your Hatchimals shine!